Creatio headquarters has been progressing on making archive website to storage past exhibitions, projects and members’ individual artworks by chronological order and by artists’ names. 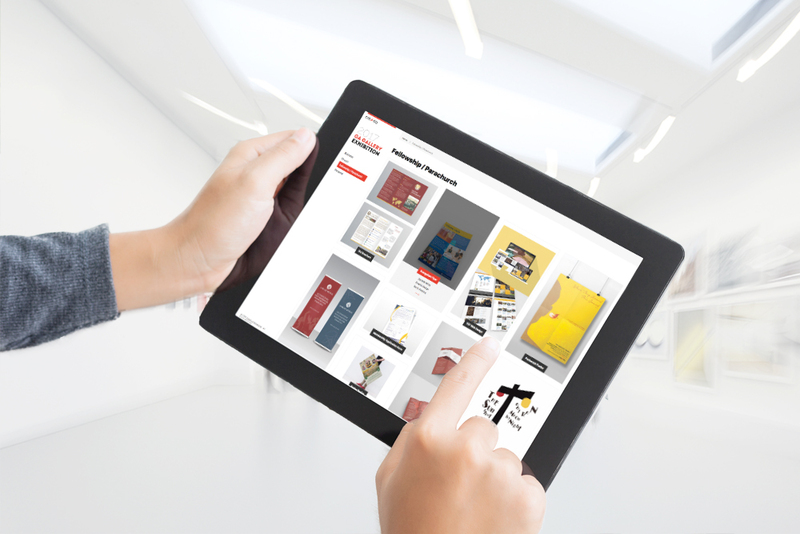 Archive website is critical as the number of members is increasing and to preserve their artworks as Creatio’s history. This project is in the final stage to be launched by the end of this month. Creatio aims this website can conserve Creatio’s history how God used members’ talents for the Kingdom of God.